The natural-gas giant already had a fitness center with a swimming pool and climbing wall and free Weight Watchers membership. 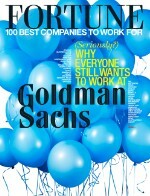 Last year it added a block-long sustainable garden with a pavilion for hot yoga and classes on healthy foods. 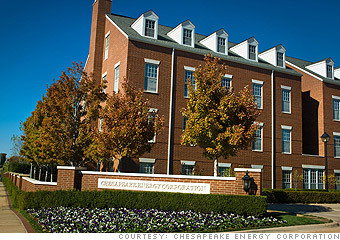 Is Chesapeake Energy a great employer, or what?